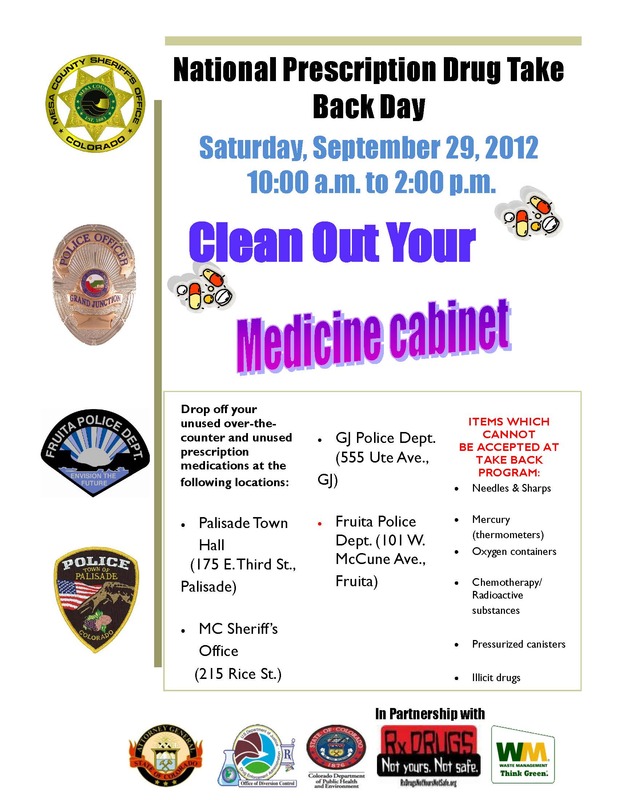 It’s one of our most popular events- National Prescription Drug Take Back Day. 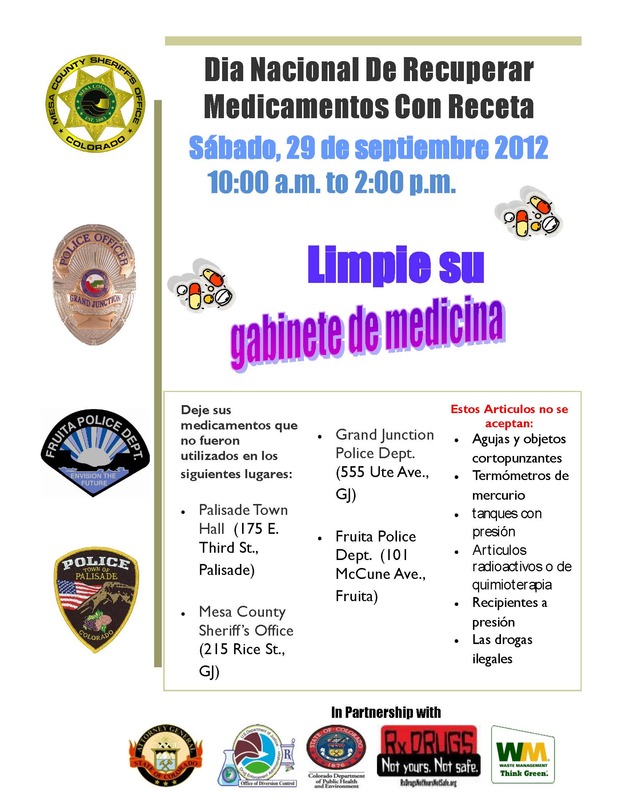 We are again partnering with other area law enforcement agencies to collect unused, unwanted, or expired prescription and over-the-counter medications on September 29 from 10am-2pm. The attached flyer has more details.